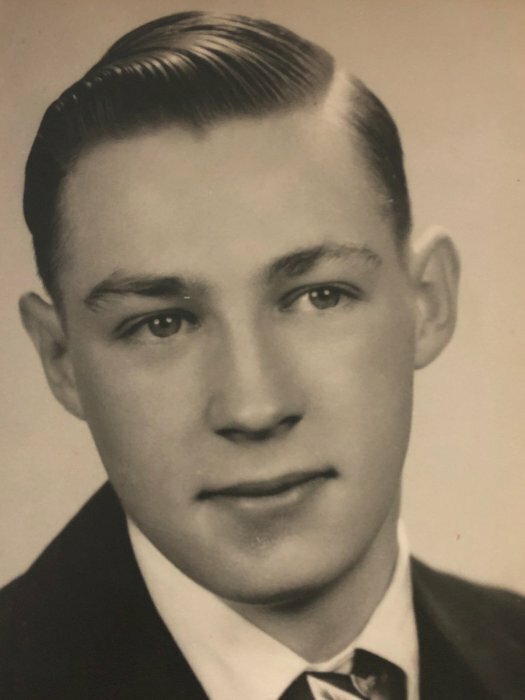 Obituary for Wayne T. Austin | TRAUB FUNERAL HOME INC.
Wayne Thomas Austin, 84, of Kirkville, passed away peacefully Sunday, with loving family by his side. Wayne retired from the railroad in 1995. 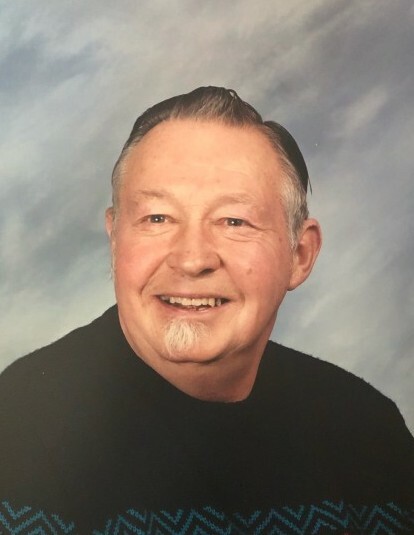 He was a regular at Fyler Road Community Church. He was an avid gardener and enjoyed hunting whenever he had a chance. Wayne is survived by his sons Ugene "Tom" Austin and Ronald (Carol) Austin; his grandchildren Kyle (Ashley) Austin and Marissa Austin; and sister Mary (Bob) Bender. Family and friends may visit on Thursday, 11 am to noon, at Traub Funeral Home, 7975 Rt. 31, Bridgeport with a Funeral Service to follow at noon. Burial will be in Pine Plains Cemetery, Kirkville, immediately following the service. Contributions may be made to Hospice of CNY, 990 7th North St, Liverpool, NY 13088.